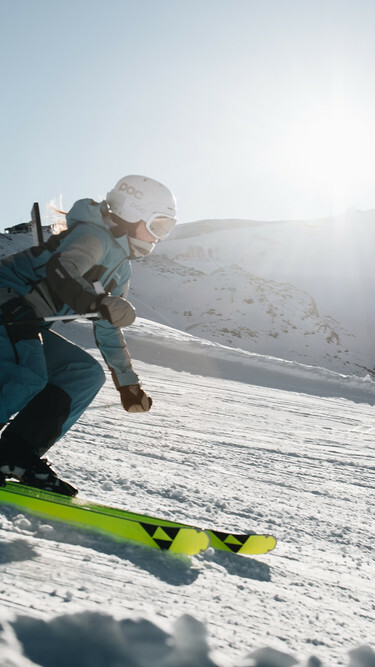 The MY series is a high performance collection of skis especially designed for female skiers featuring top Fischer technology, light weight and offer the right skis for distinctive tastes. 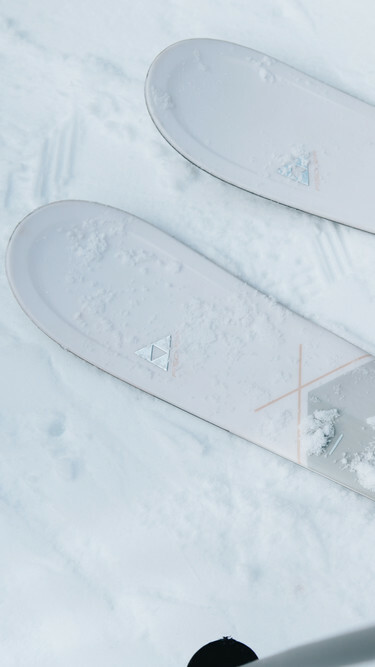 Simple, lightweight, comfortable, and athletic – the My Turn set is the ideal companion for women to enjoy sweeping turns with. 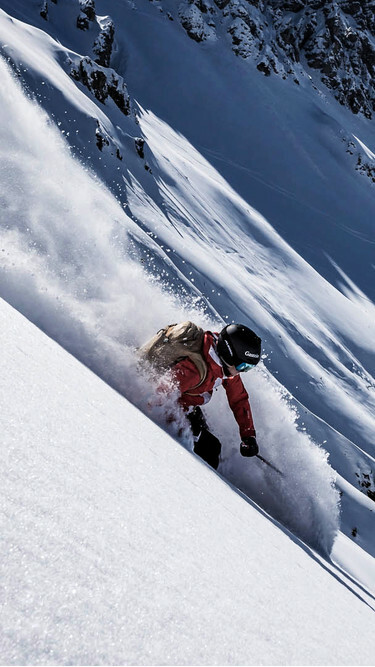 A dream for women skiers, packed with benefits for the piste such as Sandwich Sidewall Construction and Air Tec, which make the ski light but steady. My Turn is an easy-turning ski that lets you feeling strong and energetic at the end of the day. Why limit yourself when you can have it all? Whether it's on the slopes, deep snow, or off-piste – you are at home everywhere and enjoy the freedom your skis offer you. 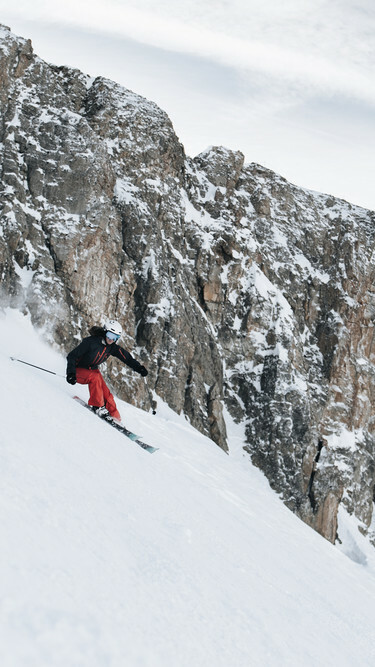 The My Mountain series gives you pure skiing enjoyment both on- and off-piste. The Air Tec construction combined with All Mountain Rocker unites smooth skiing and outstanding performance. For adventure-seekers who like to push themselves to the limit. When no hill is too steep, no mountain too high, and no jump too daring, you need skis you can rely on. The My Ranger with poplar wood core construction makes light work of climbs, so you can take full advantage of the downhill ride. Less effort on uphill sections and maximum performance on downhill rides – this ski is impressive in all disciplines. 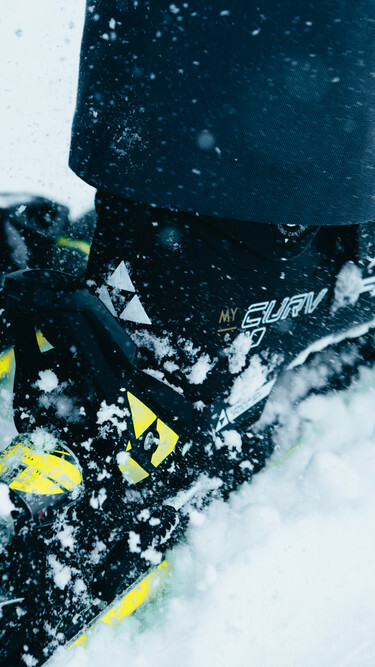 Absolutely minimal weight with maximum stability: The My Transalp series has a warm place in the heart of every touring ski fan, because they’re still feather light, even while offering perfect downhill performance. 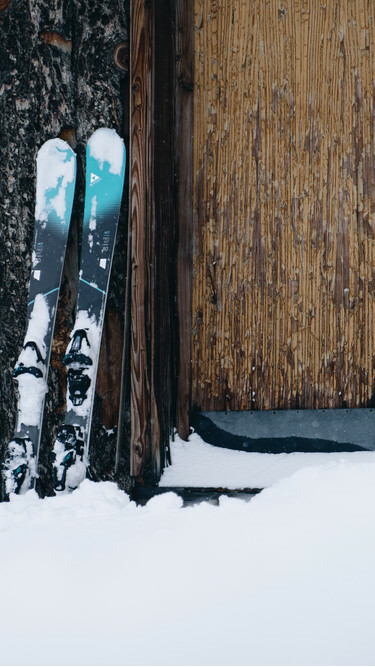 Carbon Tex is the secret ingredient that makes these skis light yet tough, and reduces vibration to a minimum. For optimal performance, even on difficult descents.